Our heroes on Yavimaya and Keld seek allies and alliances. Our heroes arrive in Yavimaya, and Jhoira realizes she's actually hardly ever been here. It's always been Multani that's gone to them. Teferi and Venser join in on the amazement at how vibrant and fertile the forest seems to be. The mana deprivation they've seen all over the world doesn't appear evident here, but that may only be because they don't have a point of reference to know how much more magnificent it should be. However, back to the business at hand. They're on the beach at the edge of the forest and not directly beneath the rift itself. That's shouldn't have happened. The forest is used to keeping invaders out, so maybe it's still at work and is what prevented them from appearing further inland. Jhoira asks if Venser can teleport her up above the forest so she can survey the area. In just a matter of days in teleporting without the ambulator Venser had gotten quite proficient with it. He grabs Jhoira's hand and the golden light that surrounds his body flows up Jhoira's arm and spreads across her body as well. In a flash they're up above the forest and the sight is breathtaking. From down below, Jhoira had thought the trees had woven themselves into some kind of pattern , and now that she's up above it's quite clear that's the case. 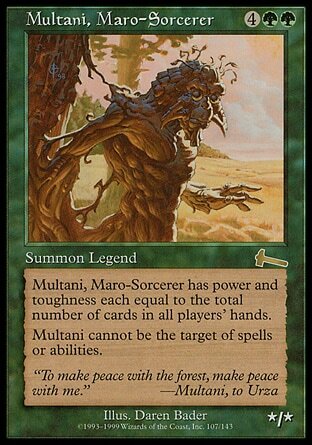 The entire forest has formed into Multani's face. His eyes are closed and he may just be sleeping, but she considers that it might not be him and that forest may have shaped itself into a memorial to a fallen avatar. 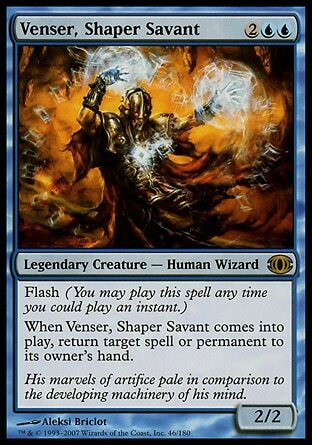 Venser has to teleport them back down before they pick up speed as they fall, but for a fraction of a second she's sure she sees his eyes begin to open. "Multani's here," she said. "And I don't think we'll have any trouble finding him." She spat on the ground and called out to her warhost. "Behold the Pardic way. Pick a fight you can't lose, then talk your way out of it." After a minimum amount of probing each other the two close in on each other. Before she knows it, Jeska is minus one arm. She'd been concentrating too much on the mana that Radha is drawing to herself, that she ignored the fact that the Keldon gains speed and strength in a more primal way directly from her warhost. Radha taunts her, but Jeska can fight with either hand so they close on each other again, this time Jeska manages to impale Radha's arm. Radha manages to surprise her by using her sheath as a weapon with her free arm and Jeska is knocked back once more. 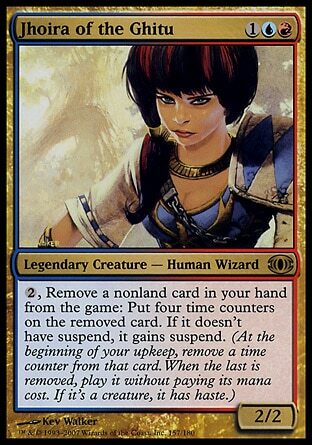 Jeska realizes she's much more out of practice than she thought and decides to just end this and call upon more of her planeswalker nature. 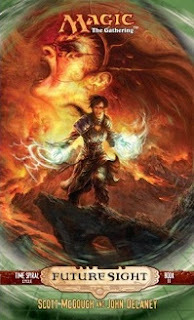 She reattaches her arm and simply catches Radha's flaming sword as it comes at her and melts it within her hands. She grabs Radha by the throat and chokes her. 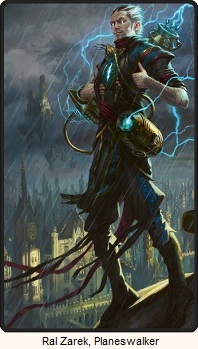 Even this is surprisingly hard after a surge of mana flows through the Keldon elf. It takes some face smashing into the ground finally knock the elf unconscious. Jeska heals the warlord and tells the host's active commander, Dassene, that they cannot stop her from taking Radha. They're all free to leave and no longer have to fear her return. 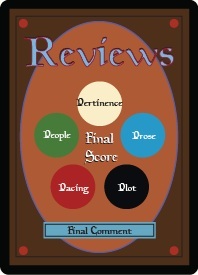 Dassene tells her that some elves may leave, but all true Keldons will await her return. She tells Jeska that their loyalty has nothing to do with fear and is something she will never understand. 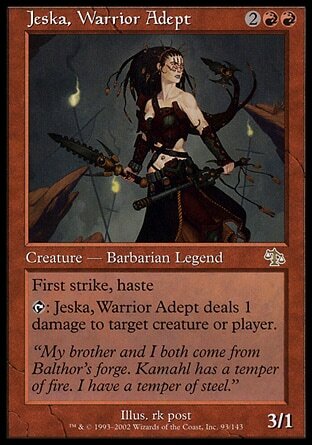 Sure it's kind of shameful that Jeska couldn't beat Radha in even combat, but it makes sense that since she's been a planeswalker for over 300 years that it's been a while she she's had to fight hand to hand. But what happened when she decided to go all out? Did she even go all out? 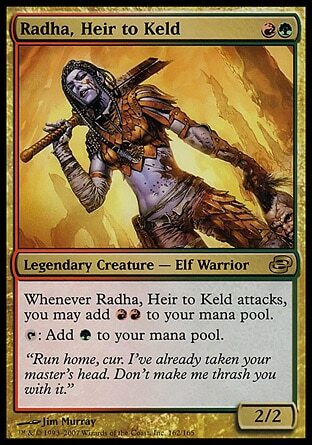 I guess it's just the culmination of the strength Radha drew from her warhost as well as her strength of mana that she was able to draw up that allowed for her to even be able to resist a planeswalker. Jeska is straightforward and not tricky like Leshrac.